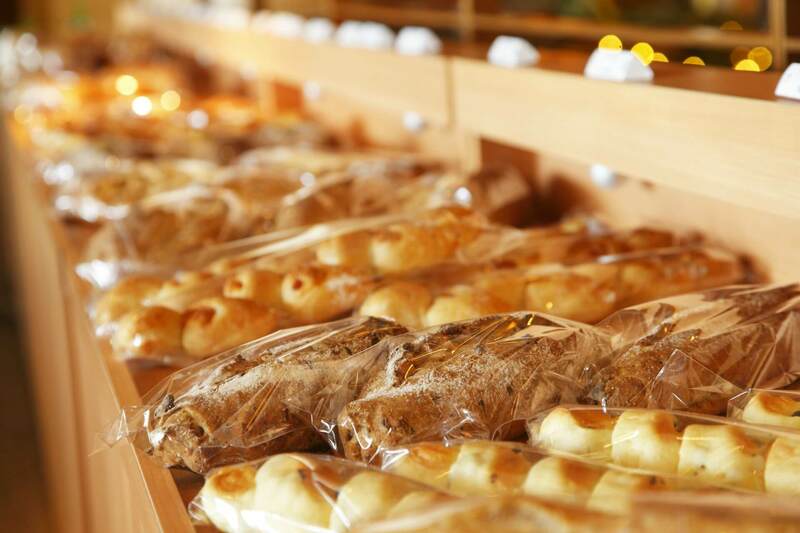 Our homemade sweets and breads are made with Hokkaido's highest quality ingredients such as fruits from Yoichi, milk from Kurashima farm, Hokkaido flour and cheese. We also offer sweets for special days such as Valentine's Day, Children's Day, and Christmas. They can be a heartfelt gift for your special someone as well as creating happy memories with your families and friends.